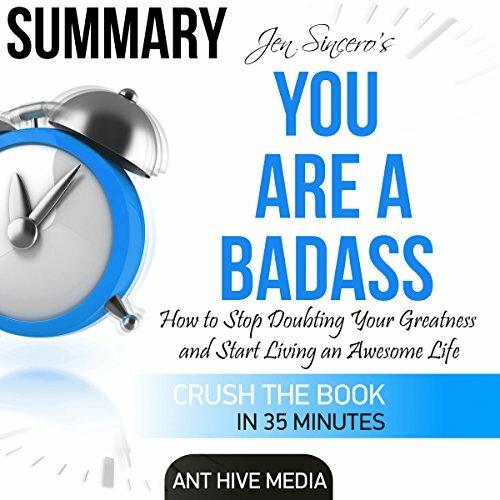 Showing results by author "Ant Hive Media"
This is a summary of Jen Sincero's You Are a Badass: How to Stop Doubting Your Greatness and Start Living an Awesome Life. 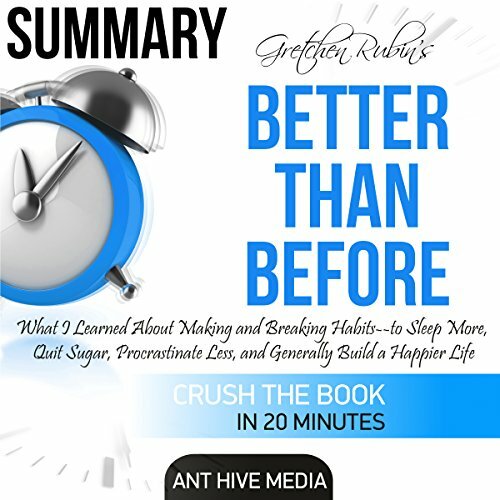 The summary provides listeners with step-by-step information on how to change and fully transform both their professional and personal lives. 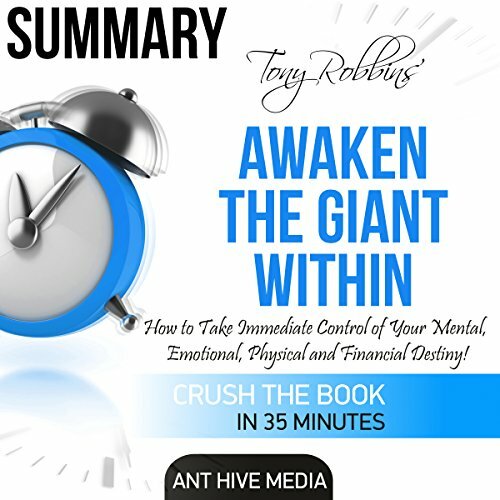 The book takes you on a wonderful journey, leading you to awesomeness while living the life of your dreams. Sincero will assist you in figuring out why you are who you are, shining a light on all the nooks and crannies of things keeping you back. The book summary gives all the advice in a no nonsense and quick format, enabling the person to get through it quickly. 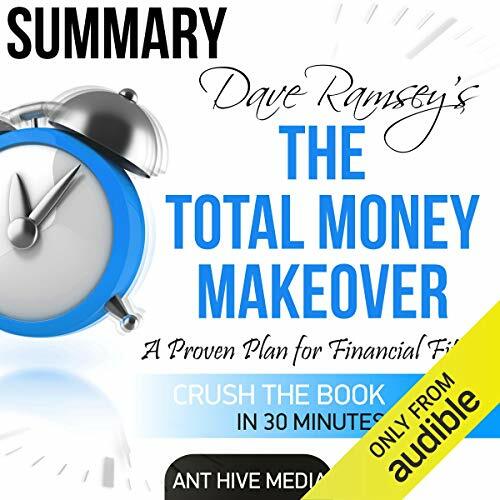 The Total Money Makeover presents all the salient points in short so that the listener does not have to wade through the entire book - and spend a lot of time doing so - and still reap all the benefits, without spending too much time on the entire book. 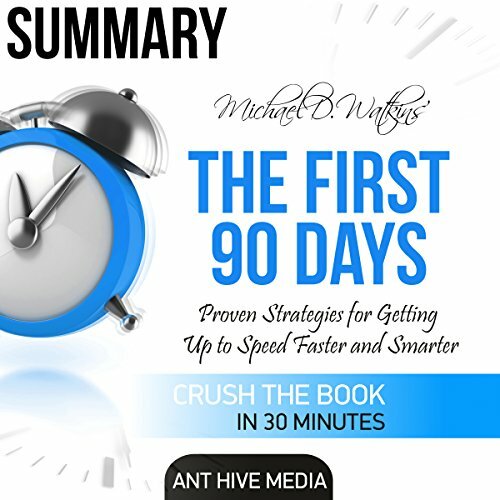 Mark McCormack, one of the most successful entrepreneurs in American business, is widely credited as the founder of the modern-day sports marketing industry. 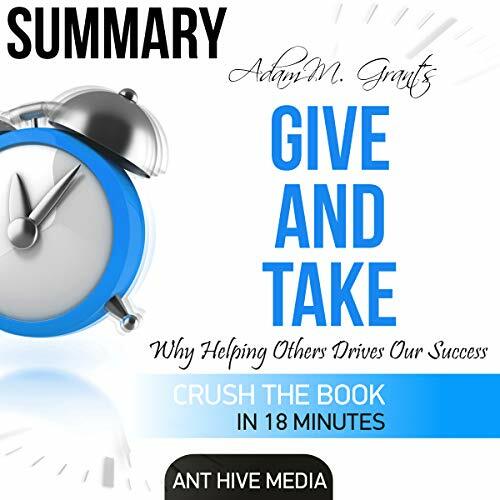 On a handshake with Arnold Palmer and less than 1,000 dollars, he started International Management Group and, over a four-decade period, built the company into a multimillion-dollar enterprise with offices in more than 40 countries. To this day, McCormack's business classic remains a must-listen for executives and managers. The time for counting each calorie that goes into your mouth is over. There are no food groups that need to be excluded, and losing weight and improving your health no longer means deprivation or discomfort. 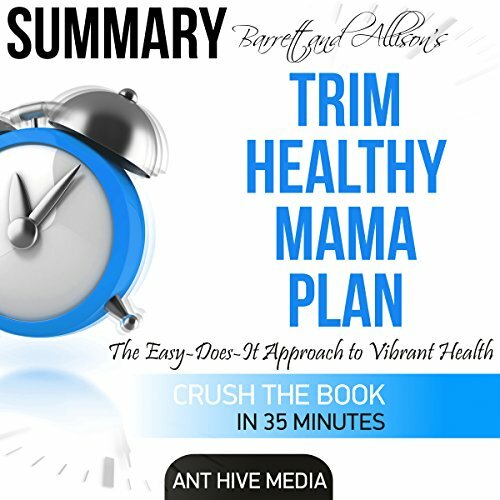 This is a summary of the original book: Trim Healthy Mama Plan, a revolutionary program that can be tailored to all age groups and allows you to lose weight and keep it off in a healthy manner. 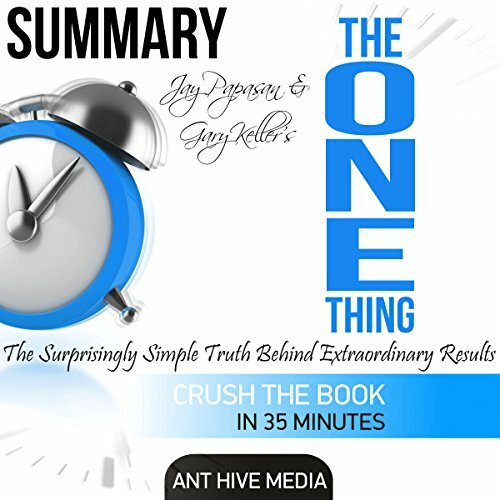 If you can't find time to listen to the original, a well-written summary enables you to know the unique ideas presented in the book clearly and precisely. 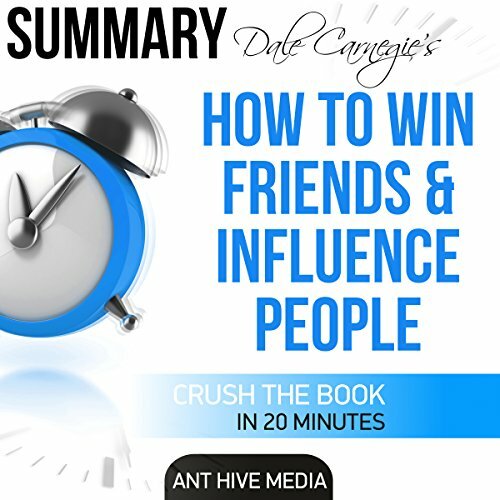 According to Dale Carnegie, personal relationships determine one's success. The way in which you are able to connect with others serves to determine how well you succeed in life. 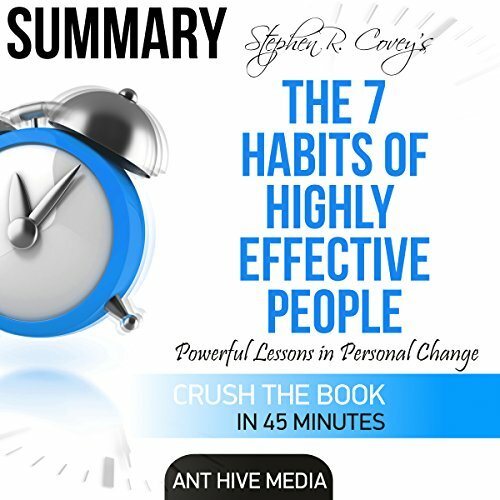 The book describes how one can maximize one's interactions with others so that one can create strong personal, as well as professional, relationships. 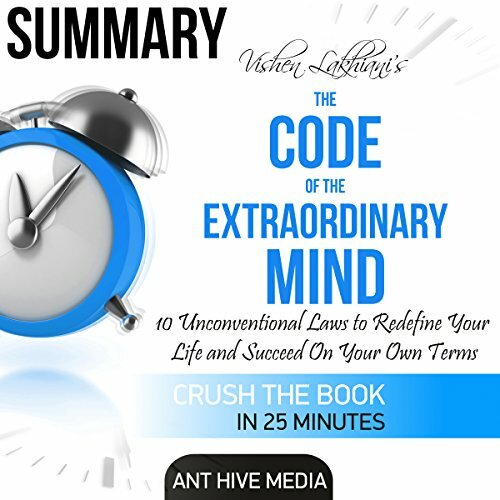 This is a Summary of Vishen Lakhiani's New York Times best seller, The Code of the Extraordinary Mind: 10 Unconventional Laws to Redefine Your Life and Succeed on Your Own Terms. In a unique fusion of cutting-edge ideas, personal stories, irreverence, and a brilliant teaching style, Lakhiani reveals the 10 powerful laws that form a step-by-step process that you can apply to life to shed years of struggle and elevate yourself to exceptional new heights. 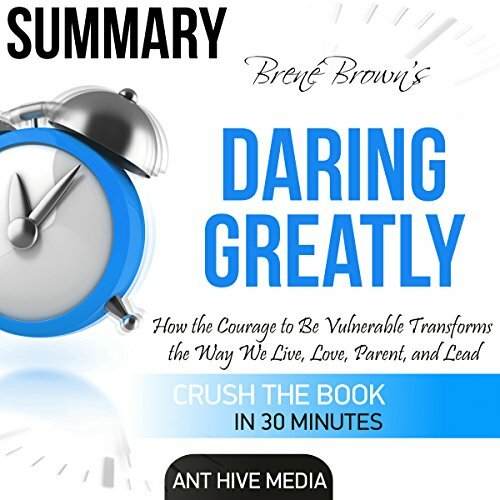 As a grounded theory researcher, Brown has listened as a range of people - from leaders in Fortune 500 companies and the military to artists, couples in long-term relationships, teachers, and parents - shared their stories of being brave, falling, and getting back up. She asked herself, "What do these people with strong and loving relationships, leaders nurturing creativity, artists pushing innovation, and clergy walking with people through faith and mystery have in common?" The answer was clear. Eating the ugly frog is the worst thing you can imagine to do on any day. 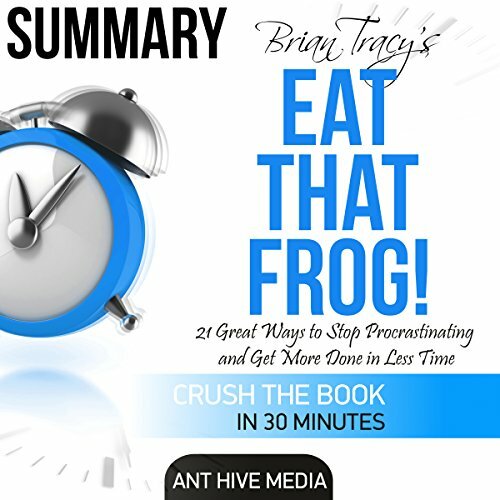 The frog here stands for the most important thing that we put off doing, as it seems the most challenging one. In the list of your priorities, it is the most important thing that often gets neglected and delayed. 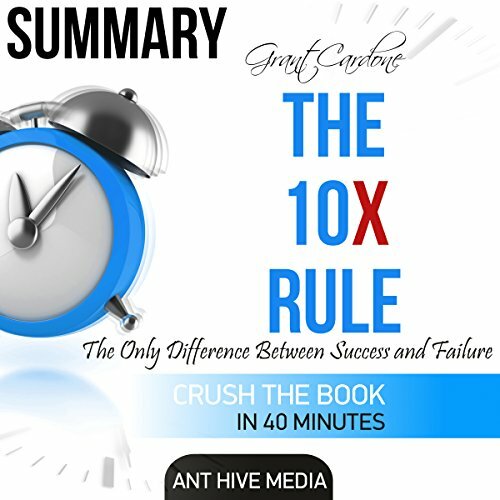 Brian Tracy prompts us to action with his insightful methods that have stood the test of time. The sky is the limit for your success, if you have trained yourself to eat that frog first every day. Following the principles taught in The One Thing will bring about amazing results that affect everything in all areas of your work, your personal life, your family life, and your spiritual life. 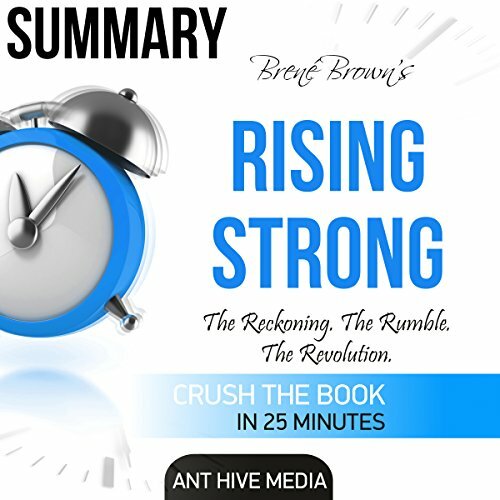 After 12 years of research, author and hugely influential thought-leader Dr. Brené Brown exposes and challenges the deep-seated myths we have about vulnerability as something negative that needs to be overcome, and instead argues that being vulnerable puts us in a position of strength and power. If we want to live a life free of shame, we need to learn how to appreciate and love what we have without any conditions or clauses, and we need to be able to rely on our inborn worthiness. 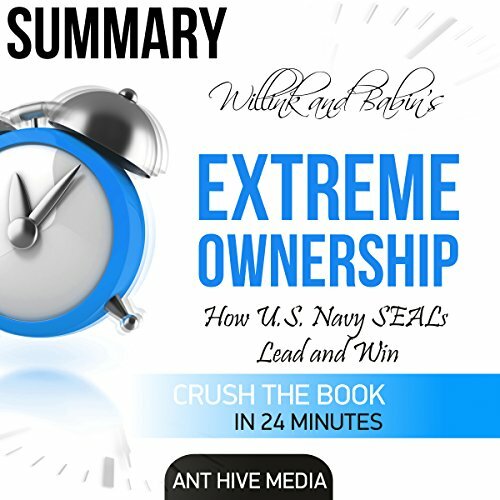 This is a summary of Jocko Willink and Leif Babin's Extreme Ownership: How U.S. Navy SEALs Lead and Win. It provides insight into the attitudes and principles Navy SEAL teams develop to achieve their extreme combat mission goals and how they can be applied to any organization or team. Every chapter describes a certain theme, for example Cover and Move, Leading up the Chain, and Decentralized Command, detailing what they are, their importance, and ways of practicing them in a leadership situation. 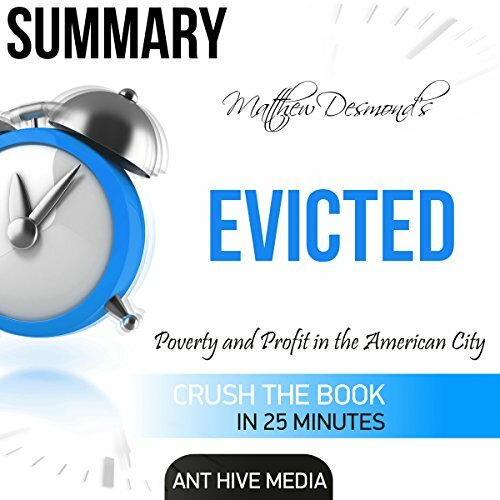 Gretchen Rudin tackles the critical question: How do we change? Her answer: through habits. Habits are the invisible architecture of everyday life. It takes work to make a habit, but once that habit is set, we can harness the energy of habits to build happier, stronger, more productive lives. So if habits are a key to change, then what we really need to know is: How do we change our habits? Better Than Before answers that question. The first half is ads for FB & IG, but good after.